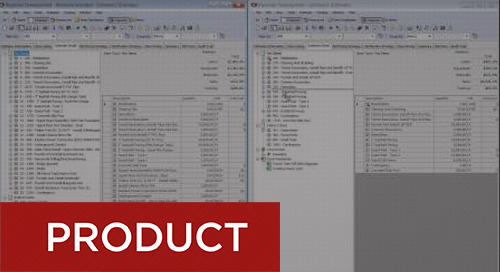 Learn how easy it is to create project schedules in B2W Estimate. 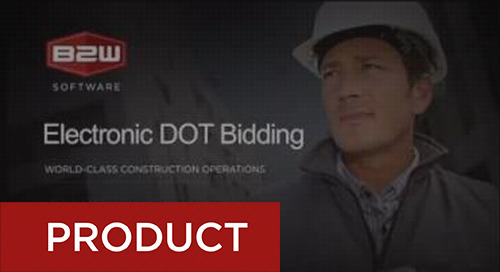 Learn how easy it is to set up electronic DOT bidding in B2W Estimate. Recorded Webinar – The Bid is Complete, What's Next? Once a bid is finalized, there is so much more that you can do with B2W Estimate. 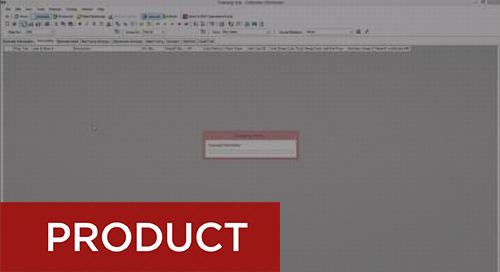 Save hours of re-work and re-keying of data with reporting, exporting, integrations and more. 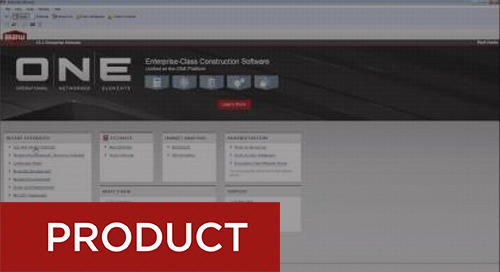 B2W Estimate delivers standardized data, powerful features and intuitive heavy construction logic to help you win more bids at better margins. Watch this in-depth demo to learn how B2W Estimate helps you bid faster and more accurately to win more jobs at better margins. Estimators and executives at several North American companies comment on how the speed, accuracy, efficiency and ease-of-use provide by B2W Estimate allow them to win more bids at better margins. Hear from Canadian contractors Priestly Demolition and Bermingham Foundation Solutions about transitioning to specialized estimating software, and how the solution has improved their businesses. 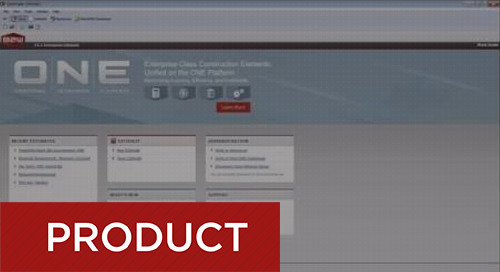 Hear from EPC Services, a national construction management firm headquartered in Montana that gained critical speed and accuracy advantages with B2W compared to using spreadsheets. 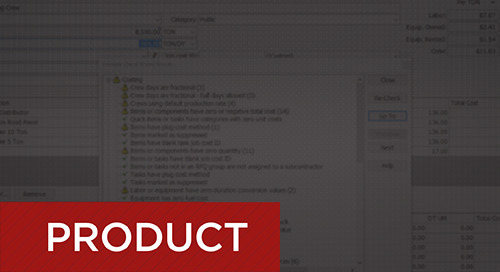 Learn how easy it is to create task templates in B2W Estimate. 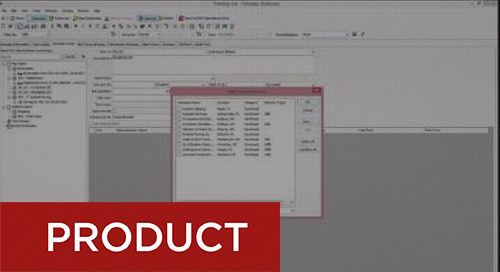 Learn how easy it is to create a new estimate in B2W Estimate. Learn how easy it is to list items in B2W Estimate. 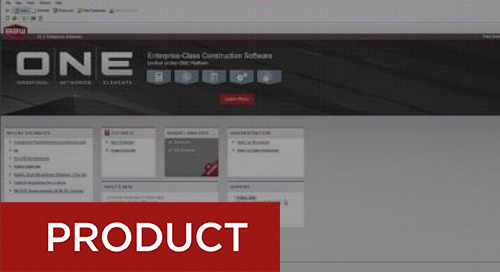 Learn how easy it is to view estimate details in B2W Estimate. 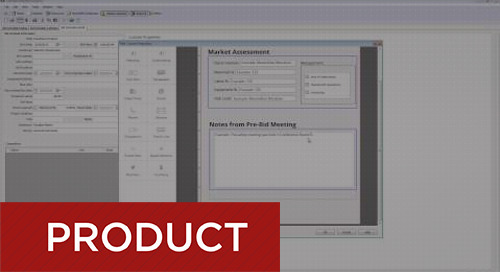 Learn how easy it is to view crew templates in B2W Estimate. This webinar, led by a B2W solutions engineer, walks you through the process of soliciting and analyzing third-party quotes from your sbcontractors and vendors in B2W Estimate. 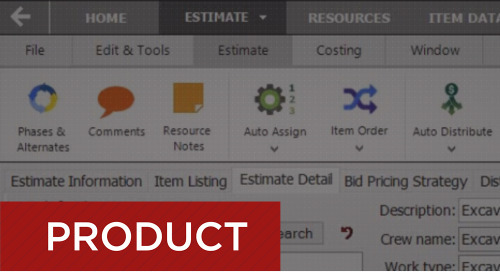 Learn how easy it is to create bid schedules using B2W Estimate. 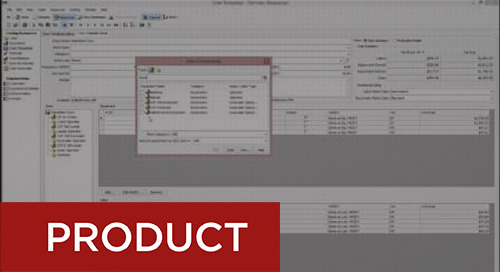 Learn how easy it is to drag and drop items and cost components between estimates. 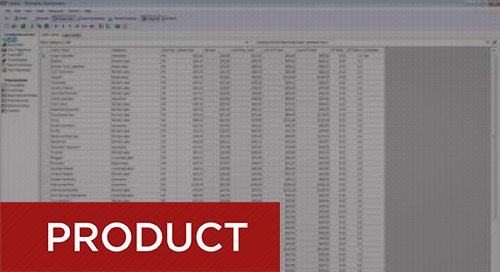 Learn how easy it is to use B2W Estimate's Error-Check Wizard to automatically scan your estimate for dozens of common estimating errors. This webinar explores how easy it is to make the switch from spreadsheets to B2W Estimate and begin realizing the benefits of faster, more consistent bidding. Learn how easy it is to use the Market Analysis feature, which allows you to review your bids and compare them with your competitors'.